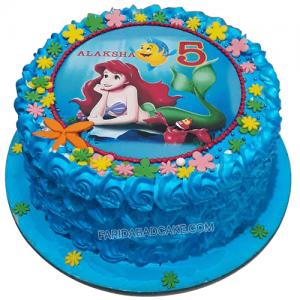 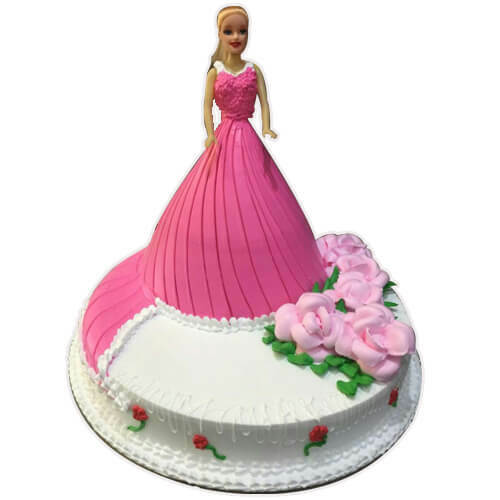 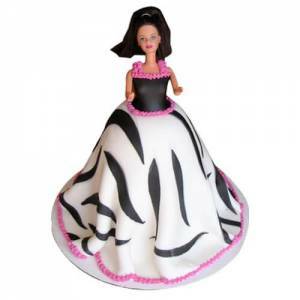 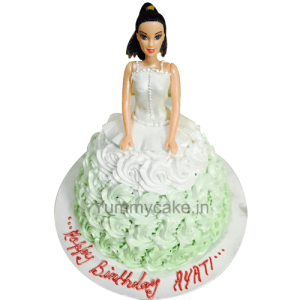 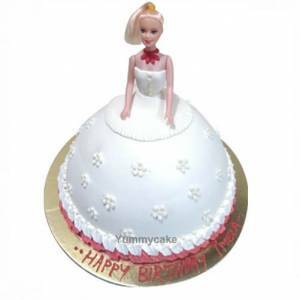 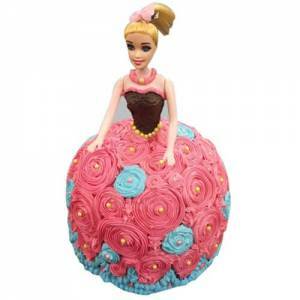 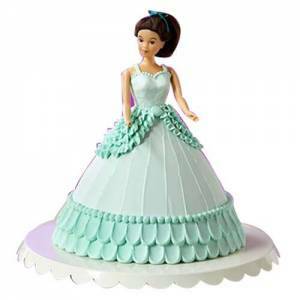 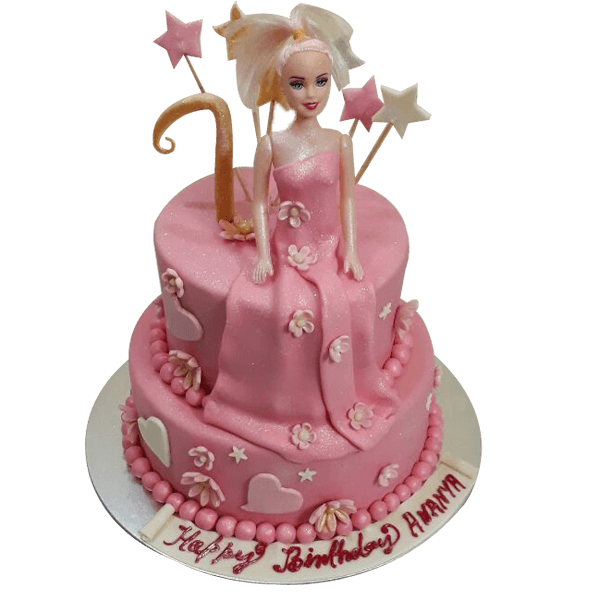 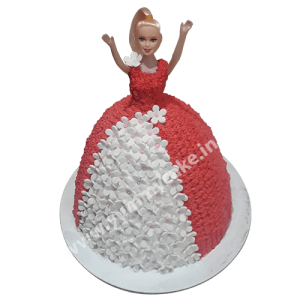 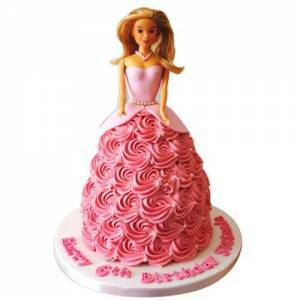 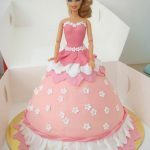 Barbie Doll Cake – Great gift for your baby doll on her birthday. 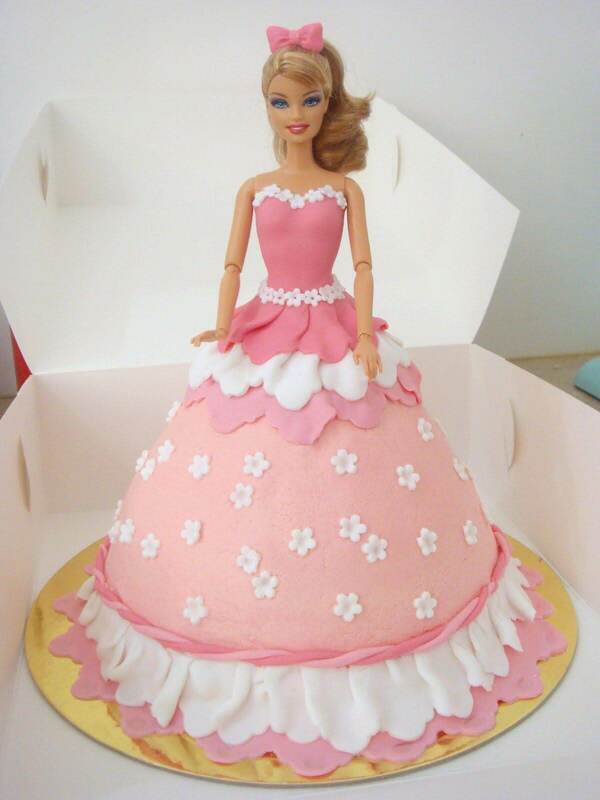 When you are planning your daughter’s birthday party, remember that girls and Barbie go hand in hand. 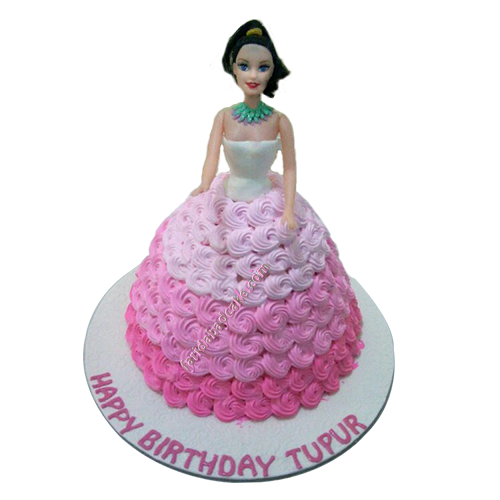 Really beautiful design.